What’s the first thing we notice when we enter a restaurant? Or an office? Or somebody’s house? The ambience, the interior decoration and the feel it creates. Well planned interiors of a place can make us feel warm and welcome and look so beautiful that they make the place stand out in our memory. On the other hand, some interiors could be so regular that we probably might not even notice them. So what can we do to make our home or office look so good that compliments just don’t stop flowing in? Designing the interiors of your place can be very confusing and so we are sharing with you some of the best kept secrets of decorators that will make interior decoration much easier for you. 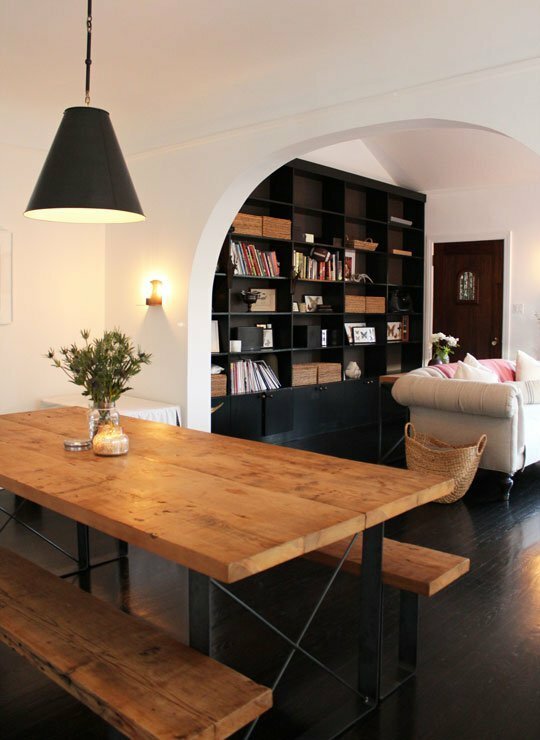 Follow these tips to give a beautiful touch to your place. 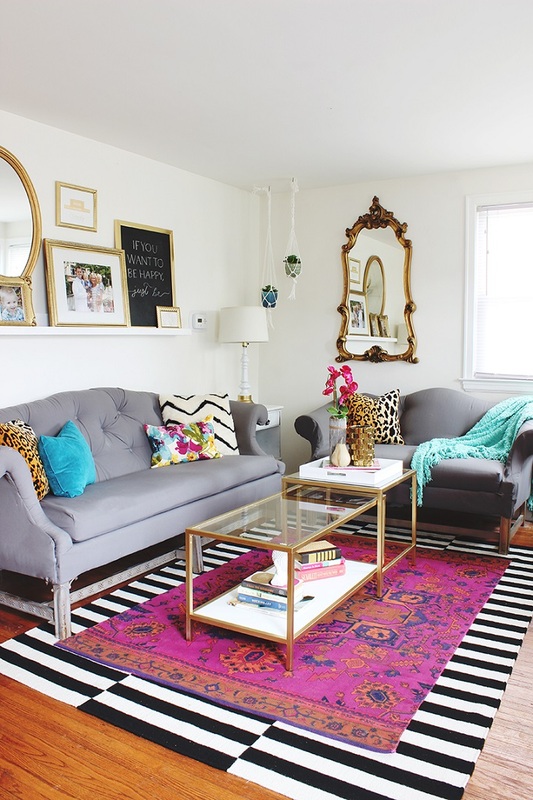 Image: The sitting room of Eva Chen, Lucky’s editor in chief. photographs by Brittany Ambridge produced by Robert Leleux interior design and styling by Suzanne and Lauren McGratheditor in chief. Be aware of what’s in – Try to get all information about what is in trend before you begin planning your interiors. Since trends change very soon,picking up a very niche style could leave you with outdated interiors within a year or two. Researching to understand which styles can be used long term with small alterations can help you make the most of your efforts. Consider the size of your place – While you might choose upon certain trend, always keep in mind the size of your place. Stuffing too many things in a small place could make it look crowded while a bigger place could end up feeling vacant and hollow if not decorated appropriately.You could play with the size of artefacts and decorations too to achieve a look of your choice. 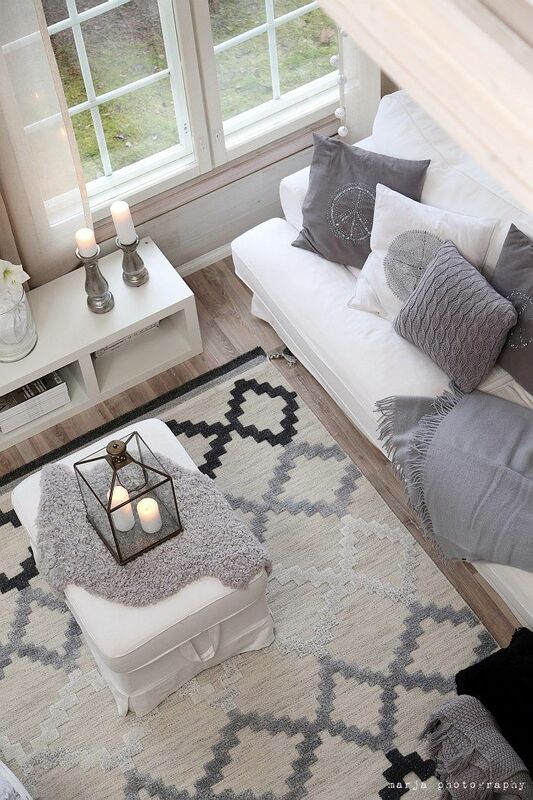 Comfort comes first – Interior decoration does not mean creating a look at the cost of comfort. Irrespective of the style, size, shape or color of your decorations, keep the comfort of the place as the topmost priority so that the beauty of the place can be enjoyed well. Make a plan – Before you jump into shopping for interiors, always make sure to make a complete plan. Where comes what, of what size, what color etc. is a must. Understand how would all the items assembled together look. Else you might realize too late that some colors do not go well together or the fabric looks out of place. This plan will also help you keep an eye on the overall expenses. Shop wisely – Once you are all set with your plan, take the effort to evaluate your suppliers. Our advice, look for wholesalers who can provide you with the supplies at lower cost. Even better if you can locate some factory outlets. You might also learn certain facts that might make you want to revisit your plan. For example, that hammock you were planning to use in your living room isn’t really as comfortable as you had imagined. So take time and as we say, hand-pick your decorations. 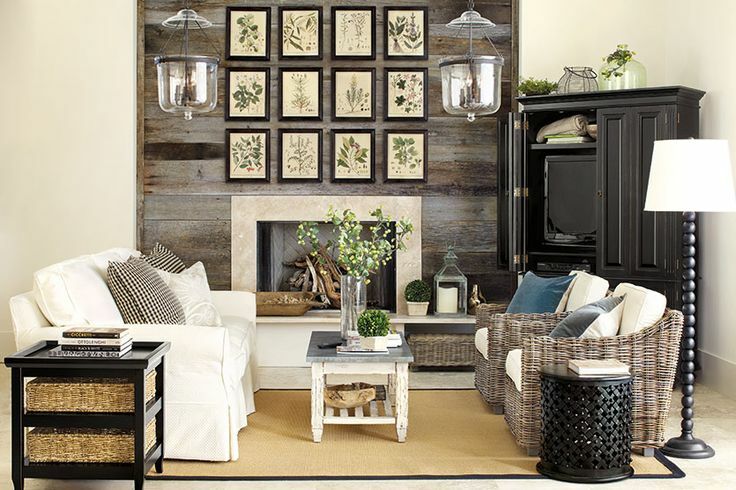 Mixing Multiple Wood Finishes – Make your décor interesting by mixing up wood finishes of different kinds. Make sure to understand the bias of each wood to know if it is warm or cool and ensure that their undertones match. You could also look for woods that have common prominent grain but different finish to add to your décor. Use a statement piece –A statement piece can add a sparkle to your interiors and make it look exciting. It could be a piece of furniture or a painting or an artefact. 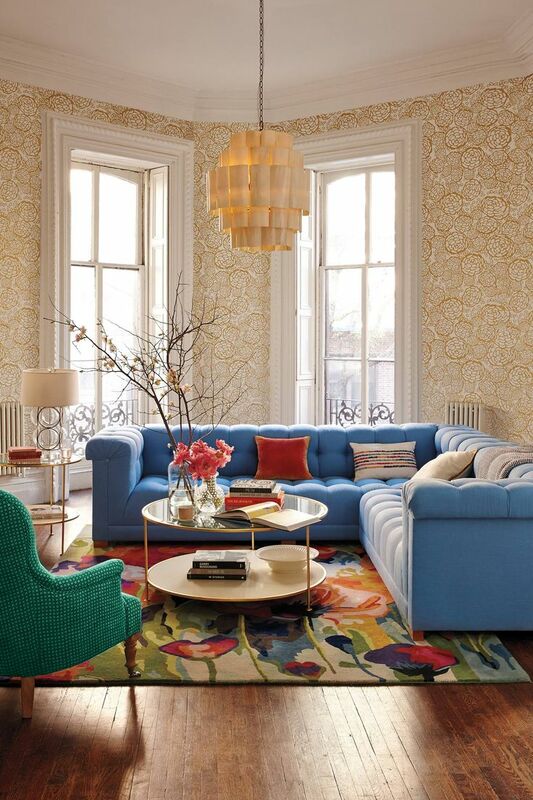 Using bold colors or wild patterns can help you create your own statement piece. You could also have a section of wall painted differently to add this effect. Experiment with layering–Layering is an art of stacking design elements one above the other to create a highly textured and unique look. 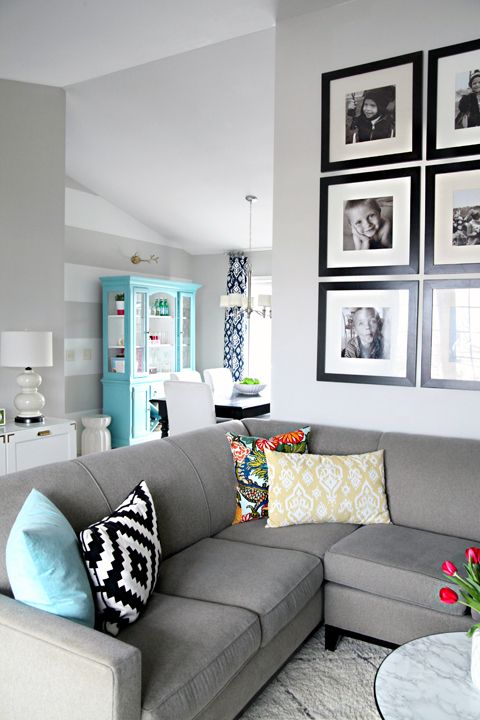 Framed art pieces leaning on each other or stack of books alternated with small knick knacks are simple ways of achieving this look. Even furniture can be used with little overlap to create the layering effect. 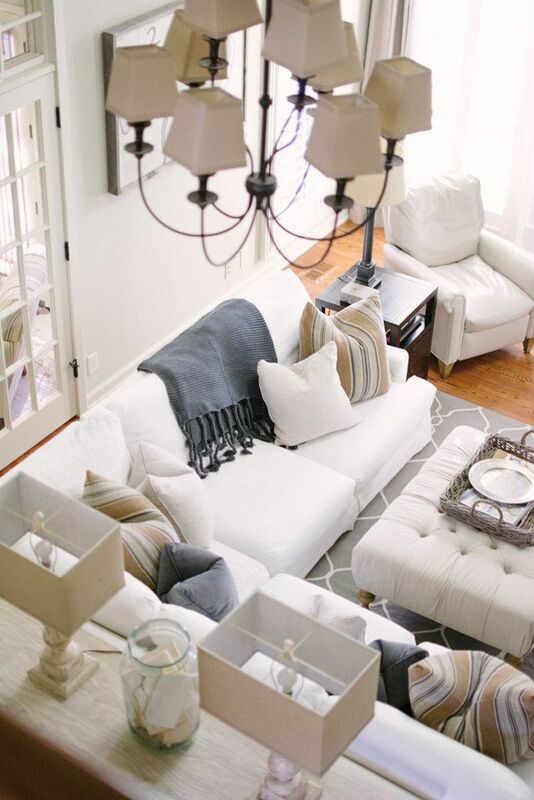 Go Multiples – Another interesting way to create an impactful look is using multiple items of a decoration piece. The impact comes from the presentation of these items. You can go for an array of vases or set of paintings, they all work wonders in decorating your room. Personalize it – Lastly, in whatever designs and patterns you choose, make sure to add your personal touch to it. Be it fresh flowers or earthen pots, add elements that you like and that make you feel welcome and comfortable at your own place. 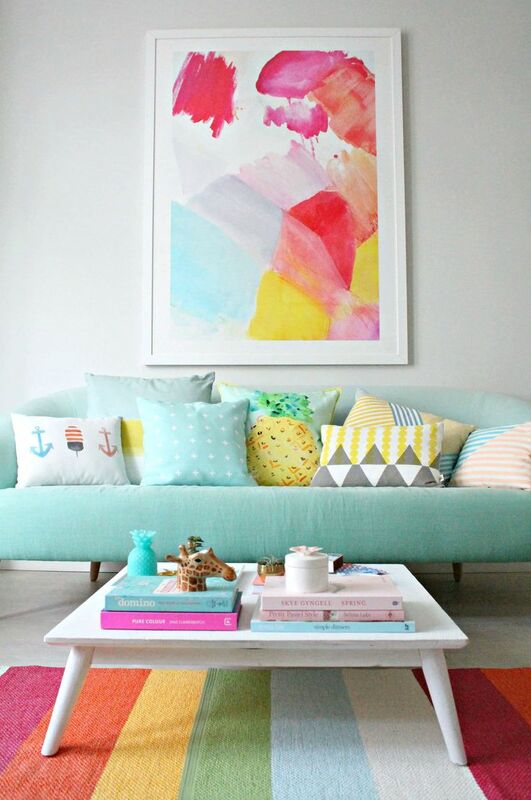 So go ahead, let your imagination lose and design your haven by mixing and matching.